Copyright: ℗© 2006 Universal Music Enterprises, a Division of UMG Recordings, Inc. 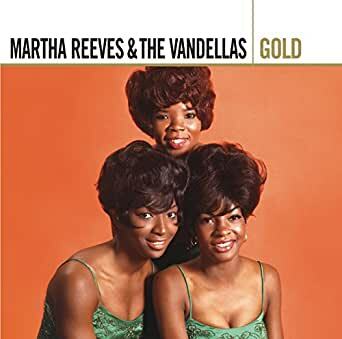 The great under-rated Martha Reeves takes this Van Morrison song and makes it her own. Why this wasn't a major hit in 1974 when it was first issued will always remain a mystery. Richard Perry produced the track, which is by far Martha's greatest solo recording.